Amgen Inc. appears to have a smooth path to FDA approval of its biosimilar of AbbVie Inc.'s tumor necrosis factor Humira (adalimumab) based on documents released ahead of a July 12 advisory committee meeting. But don't expect AbbVie to just sit back and take it. Another Strong Quarter For AbbVie, But How Long Will Good Times Last? 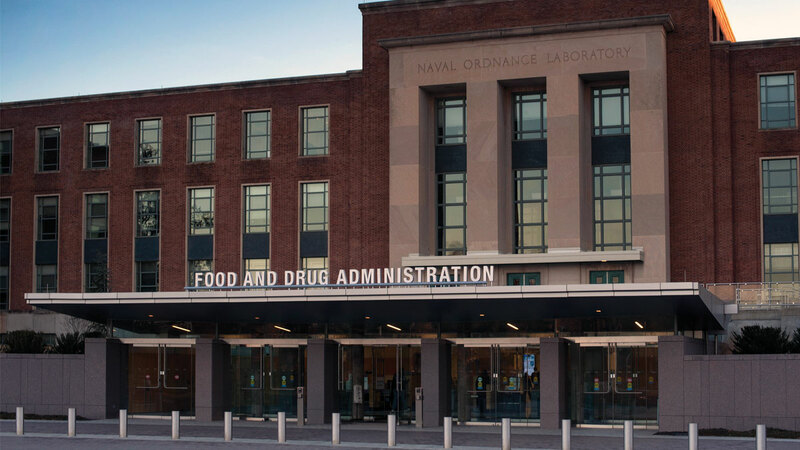 Biosimilars: Does FDA Caution Make Advisory Committee A Rubber Stamp?